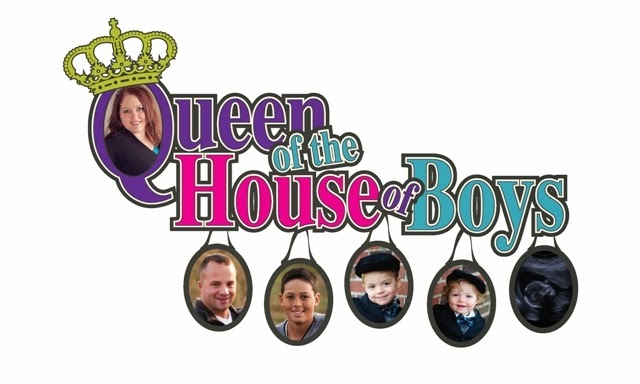 Queen of the House of Boys: Come on...you know you wanna? Come on...you know you wanna? How about it? Wanna join in on the fun of getting skinny? I am going to "weigh in" on this post. I will invite you to weigh in as well. You can either do it publically like me and announce the forbidden number aloud for all to hear read, or you can simply say...I have lost 1 pound or whatever. Just leave the number on the notes of this post. As you might have read early on I started this venture weighing in at 243.8 pounds. I was down 17.6 pounds...but am now at 16 pounds lost. So that means I am at 227.8. I was really hoping to get down to 220 before we leave for Hawaii this week, but unless I go have a procedure, I don't think that is happening. However, it will not stop me from trying! Since I am leaving for vacation soon, I will weigh in one more time before I leave, and then again when I get back. Maybe this will help keep me accountable to not gain all 16 pounds back while I am away. My 11 year old says that he wants to work out in the hotel fitness room with me each day. That might just be the motivation that I need to do it. Do you think it possible to lose weight on vacation? I mean...I did successfully lose 1 pound over the Thanksgiving holiday, do you think I can really defy the odds and lose while gone too? I don't know, but it's worth a try! If you wanted, you could even post about this on your blog and link back to me. I think it would be fun to see how many we can get involved. So...what do you say....are you in? Have a great vacation! I wish I was going too!! !